With a variety of lasers at its disposal, including metal cutting, nonmetal cutting, marking, welding, and specialized machinery, and production laser machinery, Bell Laser is prepared to provide laser processing for a variety of needs. Please read the examples below for specialized projects for various customers and buyers of laser machinery. CNC Laser 4'x 8', 100 watt RF CO2 laser, Point cloud scanner with complete lens set, precision rotary. 2.5 and 5 inch lens. 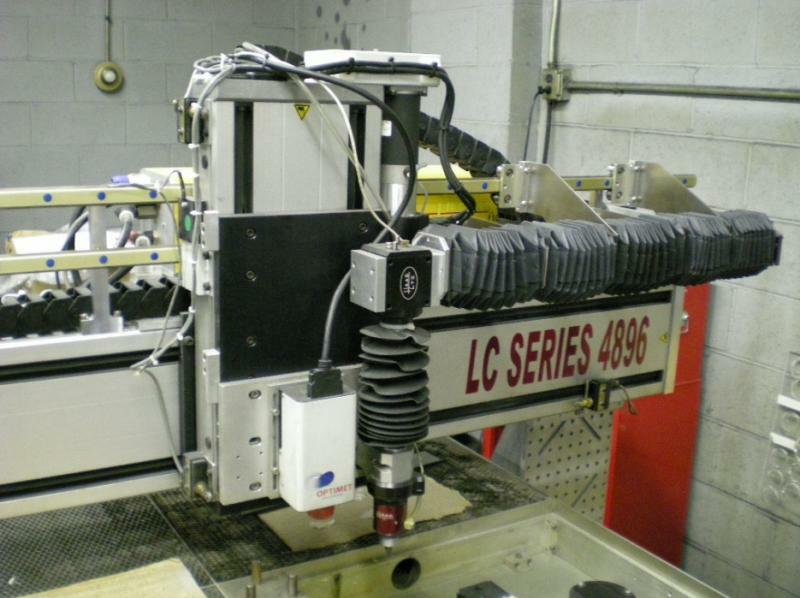 CNC Laser 5'x10', 3300 watt CO2 laser, Capacitance head, 7.5" and 5" lens. Laser Marker, 20 watt fiber laser, complete set f-theta lens for various field of view sizes. Side Pumped Diode Laser Marker, 50 watt, manual precision stage. 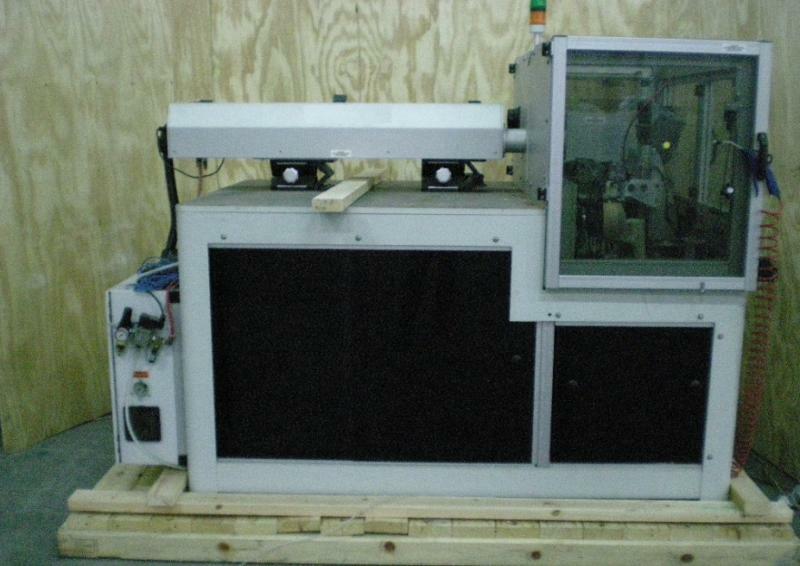 Several low power CO2 XY gantry laser machines in production and available for testing. Power range from 10 watts to 150 watts. DEOS Ultravolt EOM-10B Second Harmonic CO2 Laser. DEOS SPL-100 RF 100 watt laser, short pulse laser operating at 10.6 microns with 10 KW peak power. Isomet Acousto Optic Deflector LS600 system able to gate CO2 lasers to very high frequencies. Rotary Laser Scanning Optics for maximum laser cleaning rates. Articulated arm for fixed beam laser processing. Cambridge single galvo motors for high speed beam switching and single axis motion. Machine shop with standard tools and instrumentation and skilled labor. Below are examples of laser cut quartz. With the proper beam delivery and laser settings the quartz can be cut, much like an acrylic. 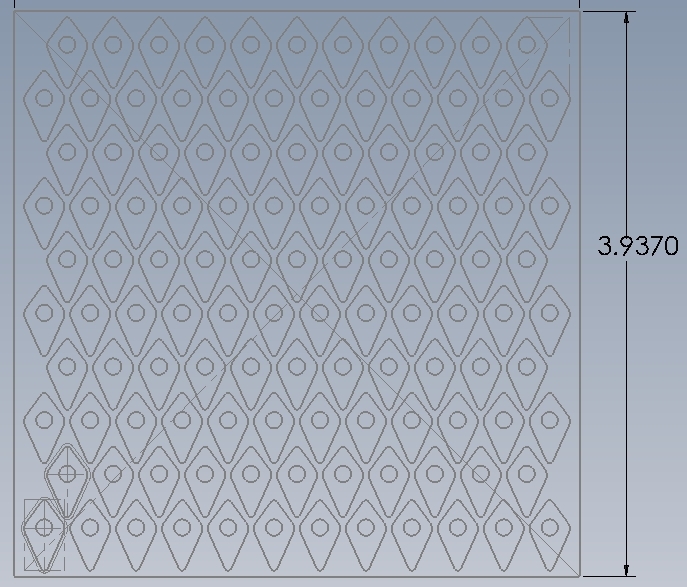 Above: CO2 laser cut quartz per CAD drawing using a chuck style rotary device. Bell Laser contract manufacturing services give you cost-effective laser processing services with the quality you require. Whether your company is seeking laser processing as a new technology and would like to explore its feasibility, or simply for contract services Bell Laser is ready to assist. 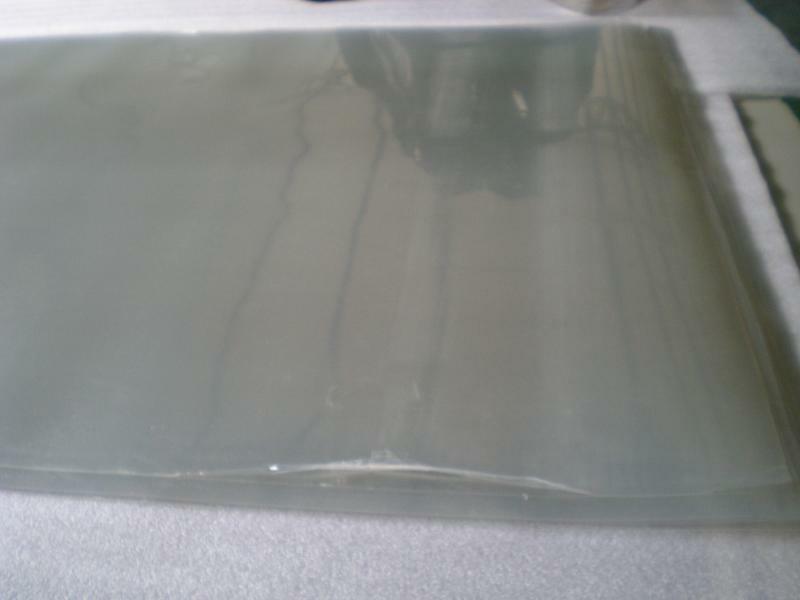 Utilizing a combined high speed galvo mirror system mounted on an XY table, the Indium Tin Oxide material that is transparent to the eye, was laser ablated so that a very large multitouch screen overlay was formed. Laser machining offers advantages over traditional machining. 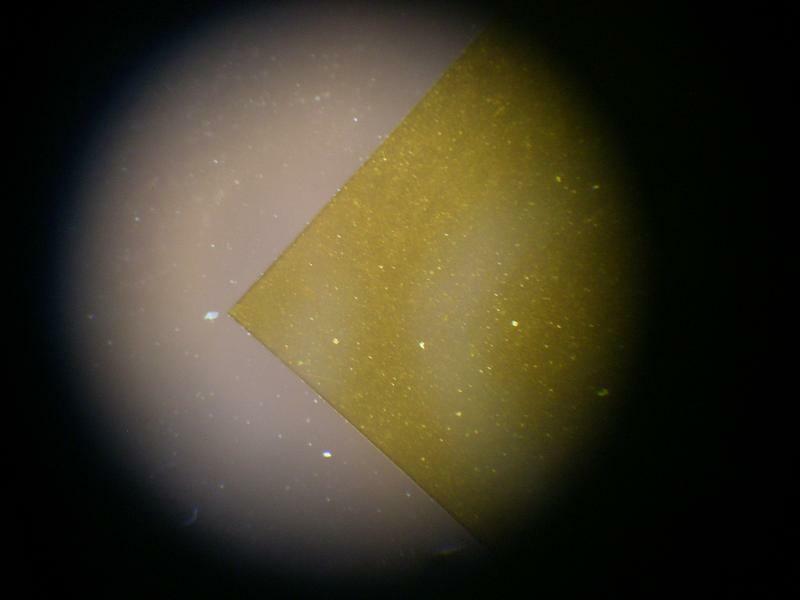 This thin gasket material was nested closely to minimize waste in the laser machining process. The parts are laser cut to a high accuracy that permits substituting the laser process for CNC machining and die cutting. High speed mirrors deliver the laser beam for patterning wood grains. This laser texturing method offers depth in the pattern, making it more attractive than traditional flat printing techniques. 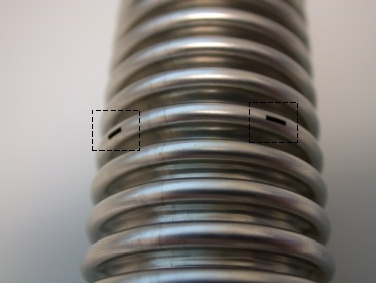 The image on the left was laser marked with a diode laser and the image on the right with the fiber laser. To achieve the best quality for laser marking, the buyer must specify their materials. Even though the fiber laser is a maintenance free technology, its short pulse width is not ideal for all materials. 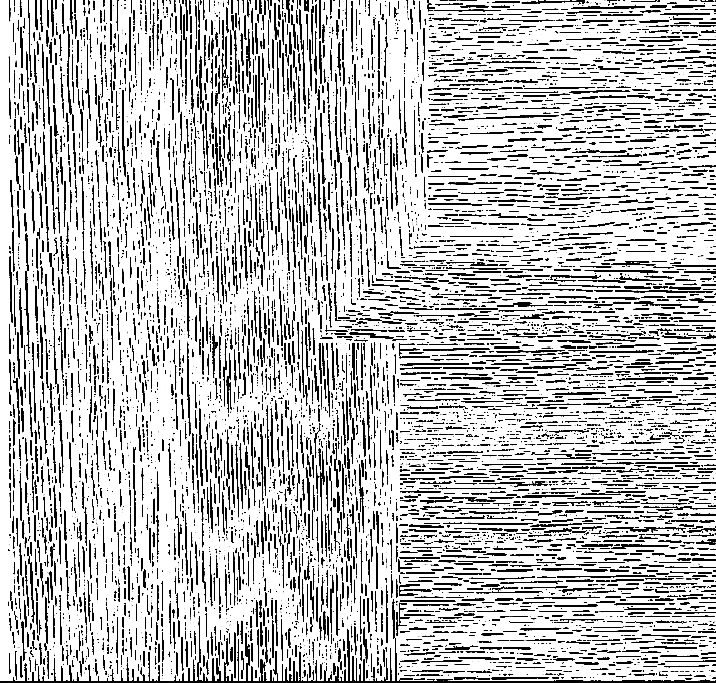 The long pulse width of the diode (semiconductor) laser increases the heat absorbed by the stainless steel so it provides a darker contrasting mark. 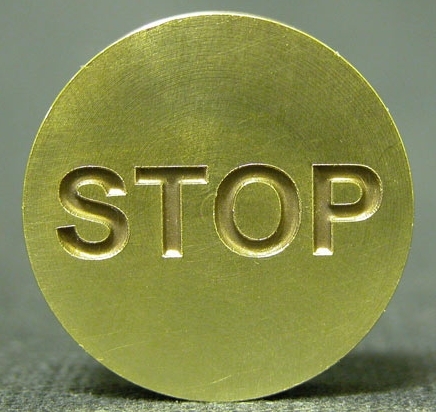 Our elevator button fabricator wanted deep laser engraving in brass and steel. Several laser technologies available from Bell Laser can perform deep laser engraving. We can provide prototype development for production environments with specialized needs. Typically the process begins with calculations that demonstrate laser feasibility, then progress to a planned approach including the prototype and budgetary estimations for production laser machinery. Take your manufacturing to the next level by discovering how lasers can be an improvement over traditional technology. Wide Format Laser Marking. Large Format Laser Engraving. 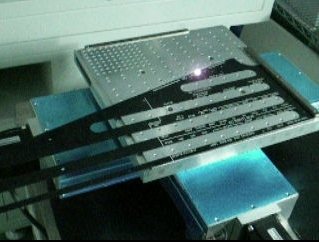 Nowadays, large format laser marking is required for numerous products. By utilized combined galvo and moving table technology, high quality marking can be performed on large pieces without time consuming manual adjustment and measuring. Bell Laser proprietary techniques for laser cutting rubber without burn marks or scorching is leading the trend for XY laser cutting rubber and laser trimming rubber parts. Several benefits of laser trimming rubber include noncontact cutting so there is no force applied to the part during cutting, intricate cuts made simply, no burn marks and good quality parts. Laser Cutting BlisterPacks. 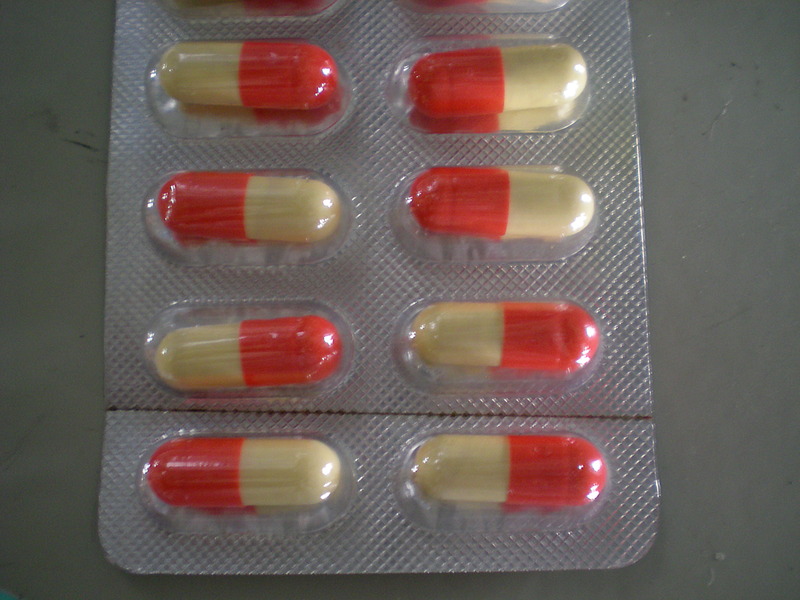 Laser Slitting BlisterPacks. Laser cutting polyamide with no burn marks requires using the proper laser technology and laser parameters. 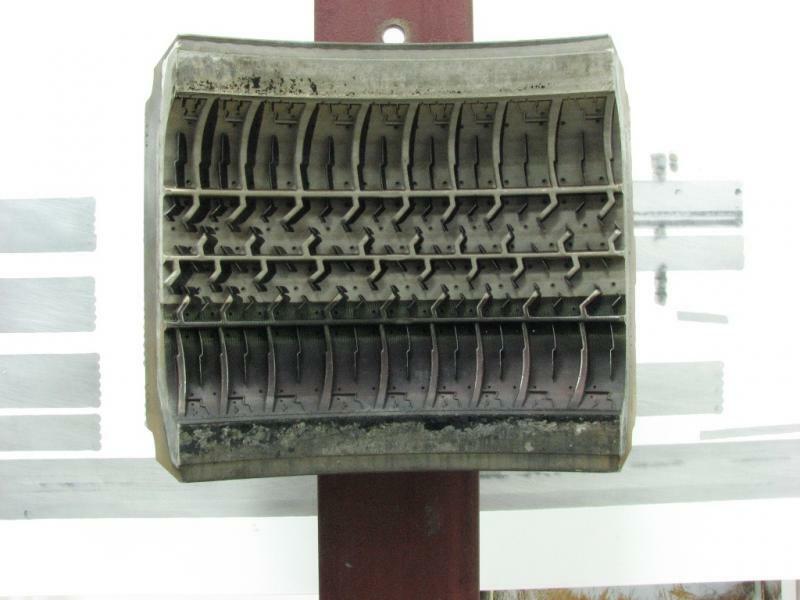 Our laser process provides burn free cutting of polyamide at a fast rate of laser cutting. 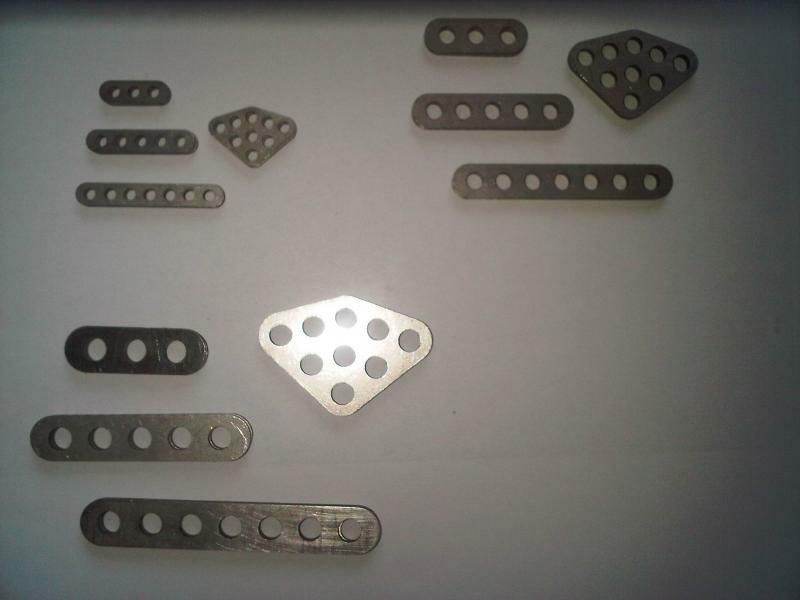 Laser cutting stainless steel parts for prototyping is fast and economical. 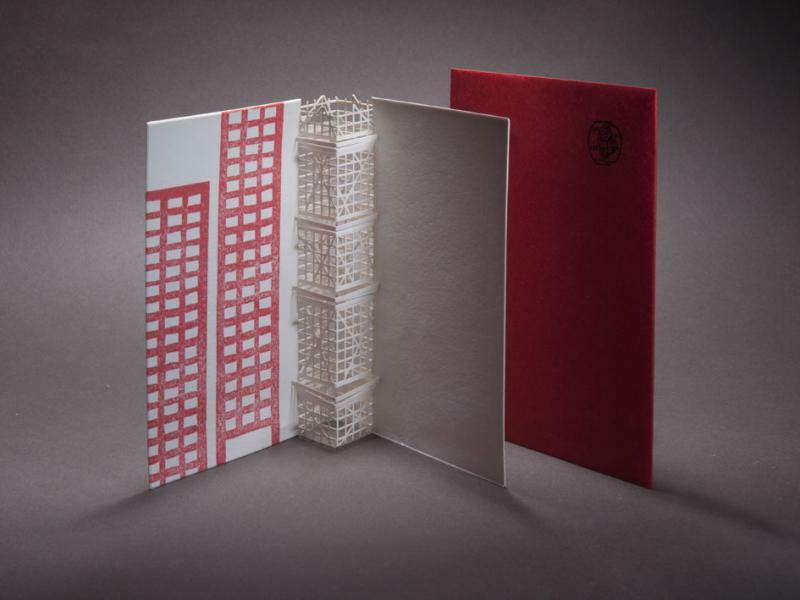 Several important technology aspects of fine cutting paper include a small focal length lens and proper software setup. The lead in and tail out for each square prevents the commonly found larger burn hole (or pierce hole) found when omitting this step. 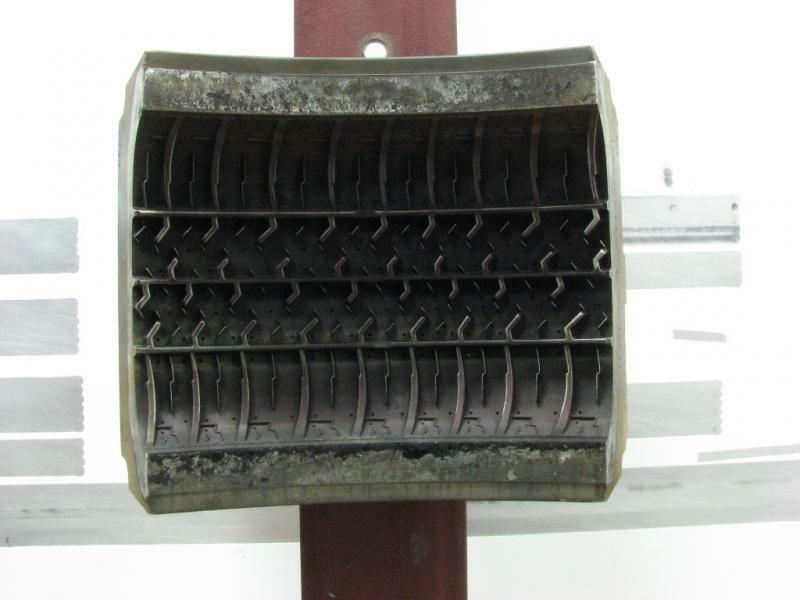 Tire molds are laser cleaned quickly and economically. Though not commonly employed, glass products can be effectively laser marked when used in conjunction with an epoxy substrate. This process is competitive with patented and expensive ceramic based methods. 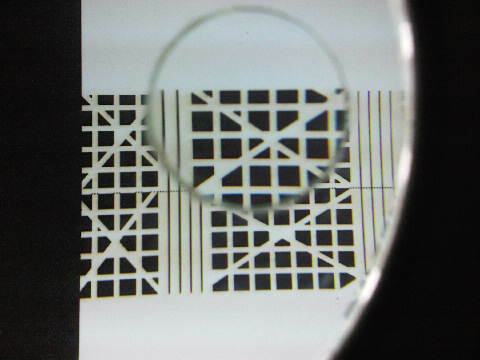 The contrasting mark is more easily seen that direct glass marking by laser. 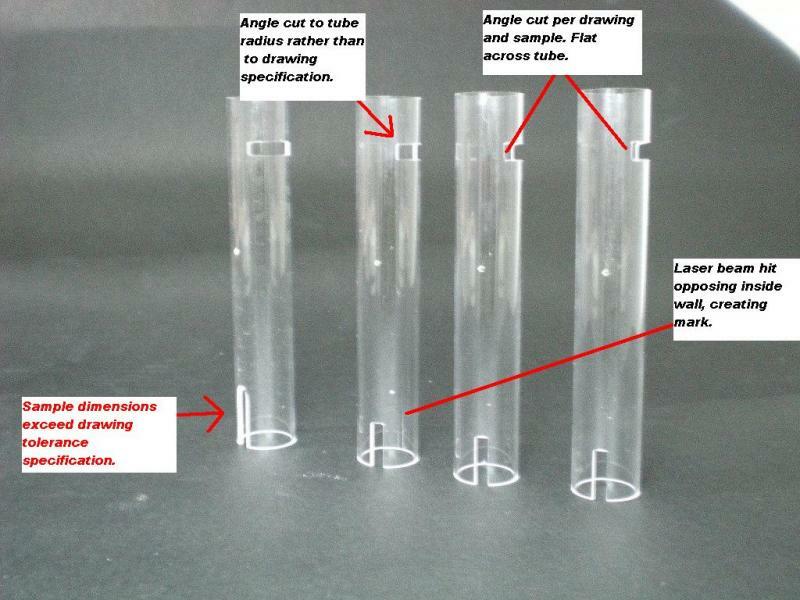 Fine cuts in thin walled metal tubing are achieved with low power lasers. Minimum heat affected zone by the laser provides good quality. The cuts were made using micromachining techniques. The buyer needed to laser erase printing on plastic parts in order to add his company name (sign) to the refurbished product. 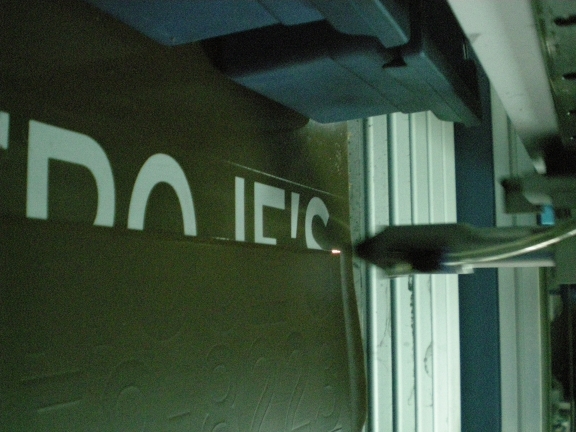 In this photograph the CO2 laser is erasing the white lettering, or laser paint stripping, in order to leave the substrate ready for new paint. Contact Bell Laser to move your project forward.